Solid State Drives have come to signify the next generation of data storage requirements. They are compact, fast and light, thereby making them the perfect device for backing up of your regular data. Some sport attractive design as well that you can flaunt as a style element. We select here the 10 best to help select the one that best suits your requirements. 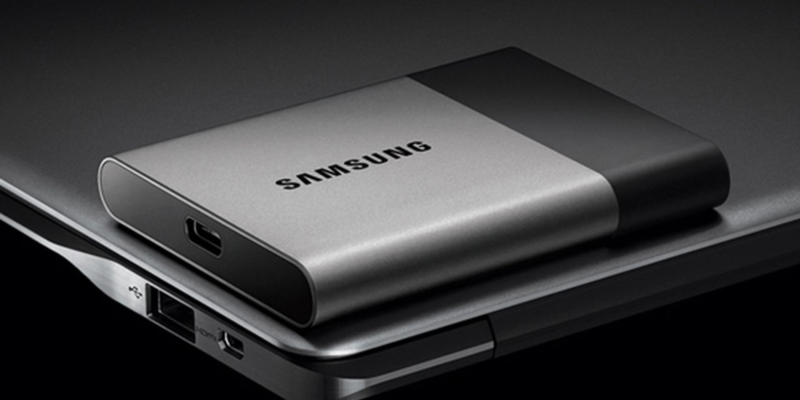 Its compact dimensions make the Samsung Portable SSD T3 an excellent option for those always on the move. Storage space on offer is a quite generous 2 TB. There is an external USB-C port as well that allows the hard drive to hook on to other devices easily. Build quality is excellent, which means it can take some amount of hard usage as well. If its sensitive data that you deal with than the Apricorn Aegis Padlock DT FIPS is a must have. 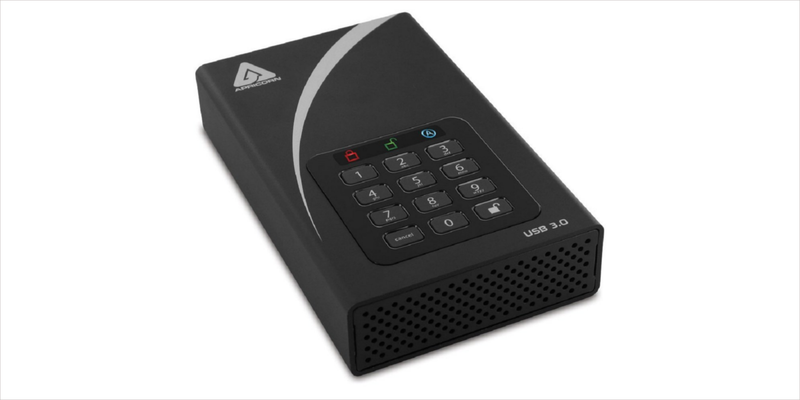 It comes with 256-bit AES encryption with the actual SSD drive encased within a sturdy metal case. There is a keypad built-in as well to key-in the password. At around $300, the SanDisk Extreme 900 Portable SSD may seem to be on the higher side but actually works out to be quite cheap considering the 480 GB of storage it offers. 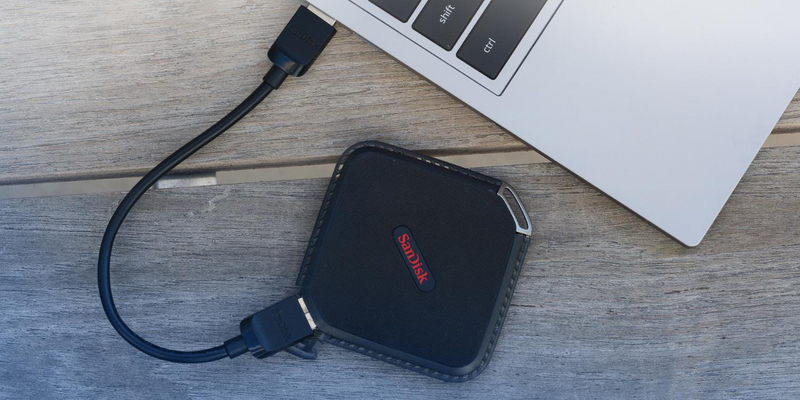 Another huge advantage with the SanDisk Extreme 900 is that it comes with both a USB-C port as well as the regular USB port, which means easy portability with most other devices. The SanDisk Extreme 500 Capsule can be a great asset to those who need extra storage for dealing with their files, photos or movies. Storage options available include 120 GB, 240 GB, and 480 GB to suit specific requirements. It comes with an USB 3.0 port to allow for fast data exchanges and sports a unique diamond shape, which instantly sets it apart from the other SSDs. 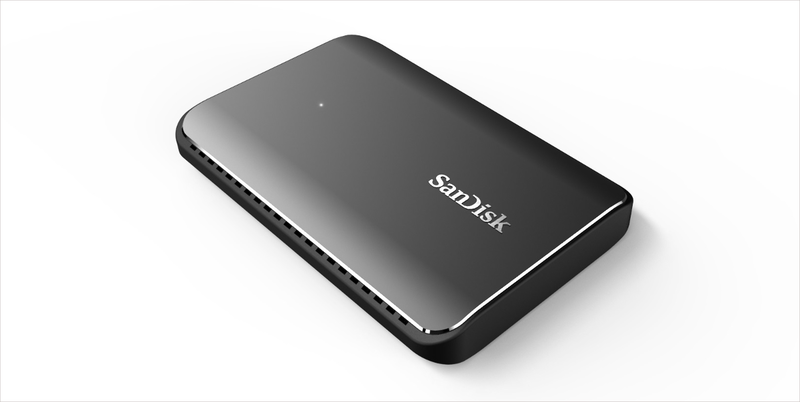 A sleek little device, the SanDisk Connect Wireless Media Drive is ideal for storing multimedia files from your tablet or smartphone devices. It’s compatible with both Android (2.3 or later) and iOS (5.0 or later) and offer USB 2.0 for wired data transfer needs. It can also stream HD video to a max of 5 devices simultaneously. 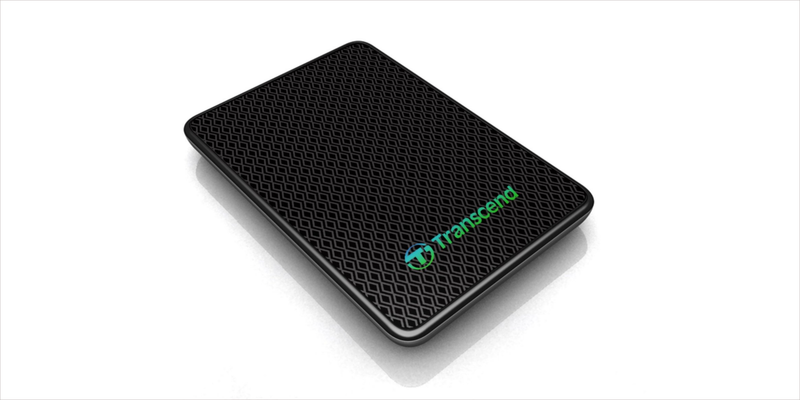 The Transcend TS128GESD400K External SSD sports extremely compact dimensions. The available USB 3.0 port allows for fast data transfers. Besides, the Transcend TS128GESD400K also has a solid feel to it and can survive some hard handling as well. The drive also features a one-touch auto backup button which, when coupled to the company’s Elite Software makes backing up of existing data a breeze. 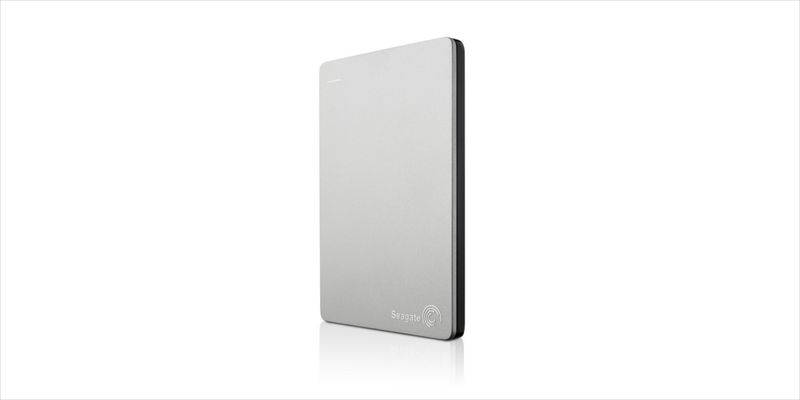 The Seagate STCM240100 Portable SSD is compact, fast and light, all of which makes it ideal for regular data back-up needs. It also comes with back-up software which together with the Seagate Dashboard will enable you to create custom back-up plans to suit your requirements. Then there is the Seagate Mobile Backup app as well using which you can back-up images and videos from your iOS or Android smartphones. Perhaps the best looking Solid State Drive, the Shadow Mini™ Portable SSD impresses with its ultra-compact dimensions and the sleek aluminium build. 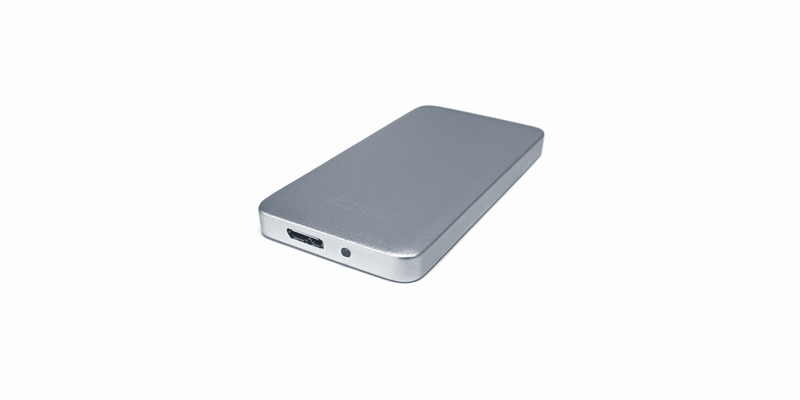 The external metal casing also enables the SSD to dissipate heat better. It’s particularly suited for those into audio or video editing job as the SSD allows editing to be performed directly from the drive itself. Sporting dimensions of a credit card, the MyDigitalSSD OTG SSD is as portable as it can get. It built tough too, which means it’s designed to resist the occasional drops or scratches suffered from day-to-day usage. Then there is also the USB 3.0 port for fast data transfers. True to its naming, the LaCie Rugged Thunderbolt All-Terrain Portable SSD is built to survive almost any conditions. More precisely, it is rated for IP54 levels of protection against dust and water pilferage. Another huge plus with the LaCie Rugged SSD is the incorporation of a thunderbolt cable while the USB 3.0 port is concealed within a removable flap. Overall, the best SSD for those involved in a lot of field work.